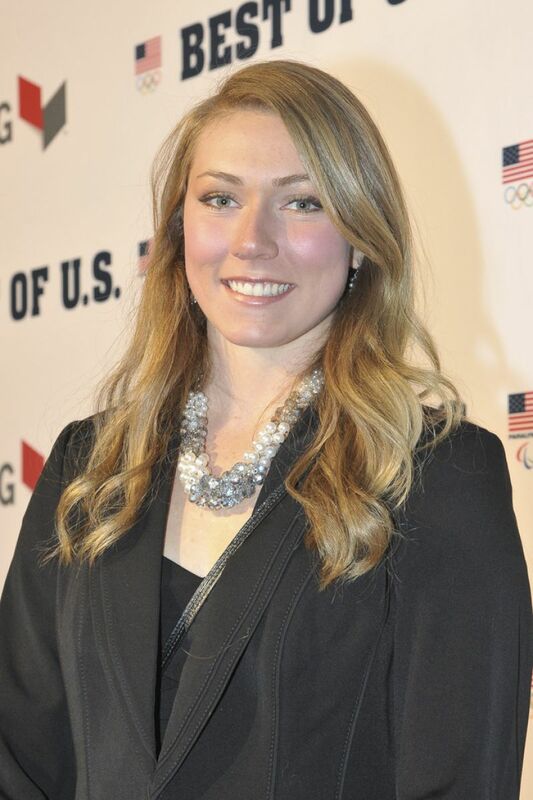 Mikaela Pauline Shiffrin (born March 13, 1995) is an American World Cup alpine ski racer with the U.S. Ski Team, specializing in the technical events of slalom and giant slalom. 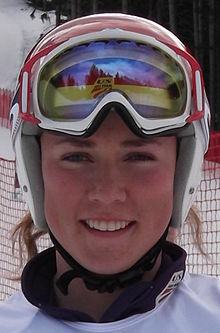 She is the reigning Olympic, World Cup, and world champion in slalom. 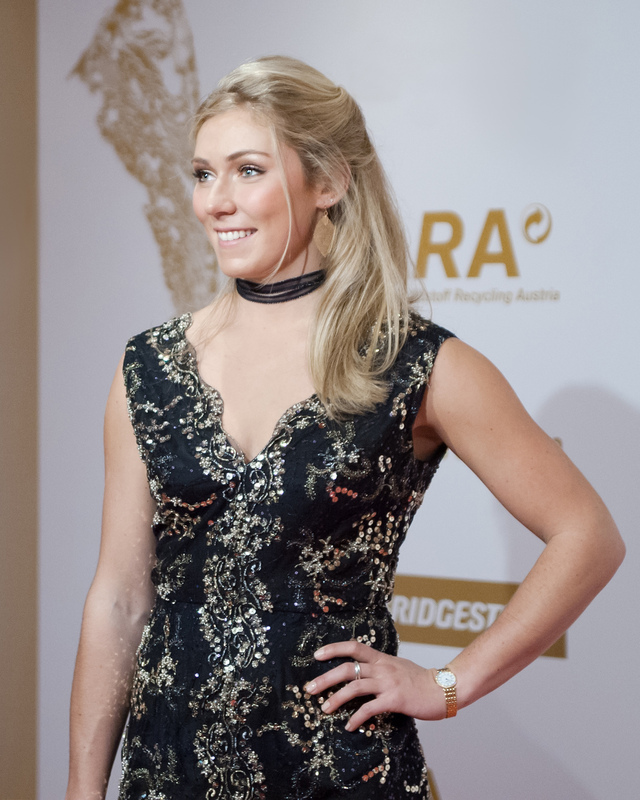 Shiffrin is the youngest slalom champion in Olympic alpine skiing history, at 18 years and 345 days.